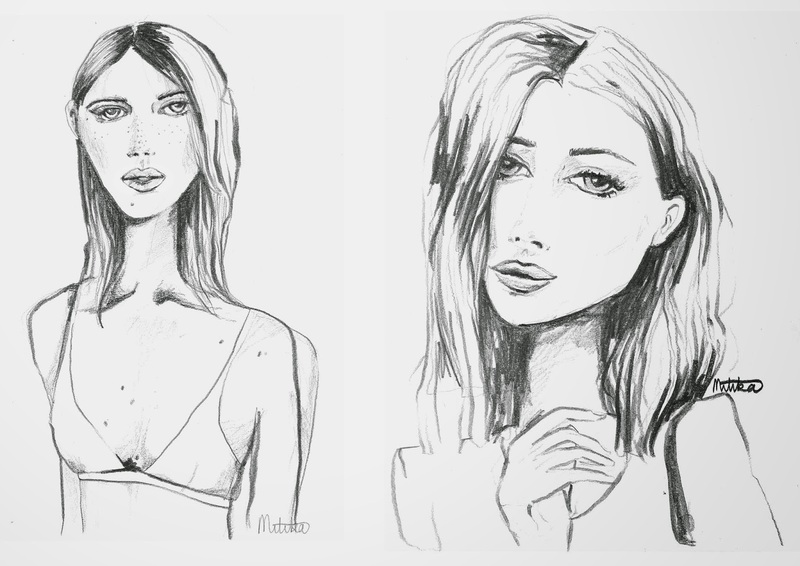 A blog title with the word ‘illustration’ and not a piece drawn/painted uploaded so far, I think this post is overdue! For as long as I can remember art has been my thing, my little niche, my talent and my form of therapy; it comes to me so naturally, my mind automatically over analyses everything from brick shades and archways to tire tracks and pebbles, I unconsciously contextualise everything I see on a daily basis into art and inspiration for my projects. 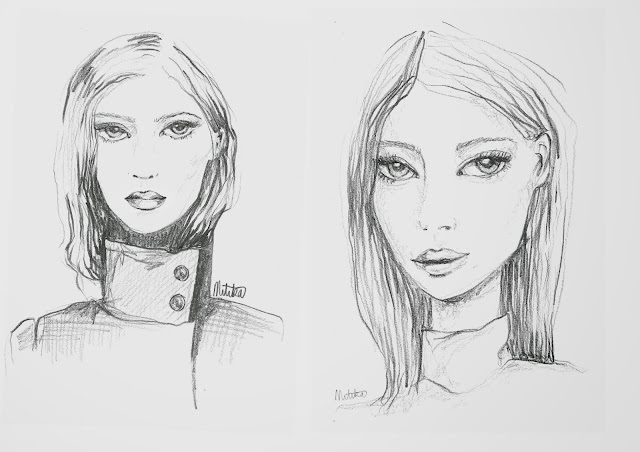 Here are a couple of my daily sketches; they take between 15-30mins to complete. 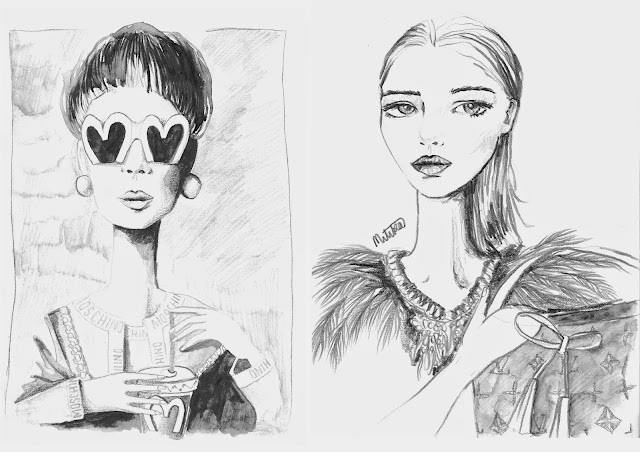 I upload all illustrations to my twitter feed if you like to see work in progress shots, I have also started an online store on Etsy, it features my Black and white collection for the Pen & Ink exhibition I took part in a couple of months ago. 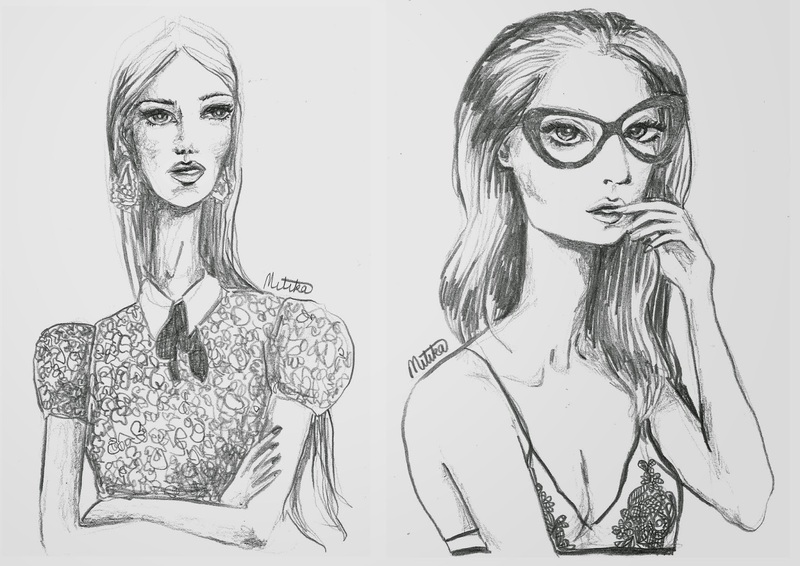 Sharing my art was one of the reasons to start this blog so I hope you like it!